British India are one of Melbourne’s hardest working bands. Formed in 2004, they’ve done it all from release an incredible 5 studio albums, as well as support Fall Out Boy on tour. Since the start of May, they’ve been on a nationwide tour that has seen them make stops in metro and regional cities - this time it was Melbourne’s turn to witness their magic. They opened the night with ‘Black & White Radio’ from their 2007 released album Guillotine. From the very beginning, they set the standard of what fans were going to expect - infectious energy and electrifying tunes. Their decision to open up with this track was a wise decision considering the roaring reception it received from the crowd. After the memorable opening, they moved into another older track ‘The Dance Is Loaded’ - though it was only the second track to be performed for the night, it already felt like it was going to be a highlight. The thing that was most clear during their set was their immense experience they’ve gained over their many years as a band. The fact that they’ve played sold out shows on this tour, as well as on previous tours means that when you see British India live you’re not just witnessing an act that has gained a cult following, they’re a band whose skills they’ve gained along the way allow them to deliver performances of the highest quality. Their show didn’t just see them play their much loved older material, they also showed off some of their newest tunes from Nothing Touches Me. This included the highly popular ‘Suddenly’. 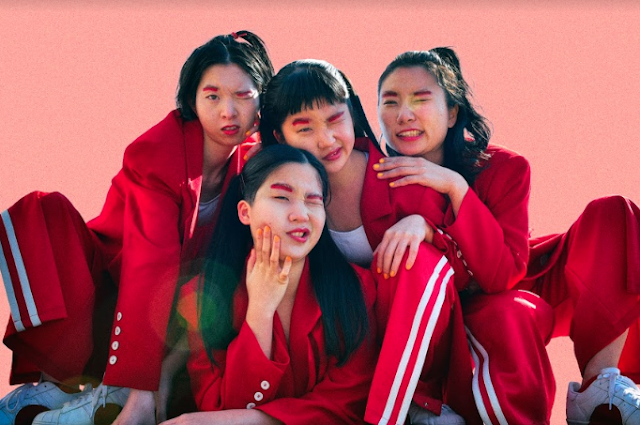 The catchy number that happens to be all about falling in love was one of the best tracks from their new album - a big statement considering the entire release is faultless. When I first heard the track on the album, I was overcome with shivers, seeing this one live gave me that exact feeling. Other tracks played from their new release included ‘Blame It All On Me’, ‘Nothing Touches Me’, and ‘Spider Chords’. They closed with ‘Wrong Direction’, also from their new release. For a moment it didn’t feel like the show was coming to an end, instead it felt like we were at the very beginning again. The crowd nor the lads showed any signs of tiring or fatigue, instead their contagious charisma and enthusiasm was well in force. 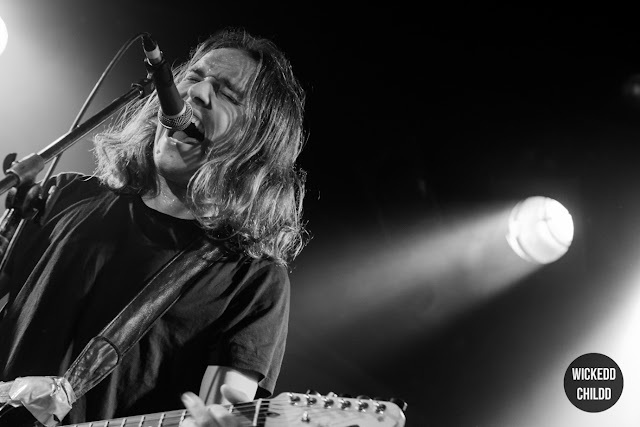 Overall, British India presented gig-goers with a show with no visible or audible shortcomings. Their vast experience ensures that when they hit the stage, they always a deliver a memorable and exhilarating show.